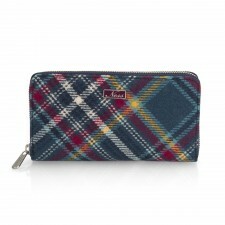 In Doe Check Tweed, the Ness Zippy Purse is a large version of a classic purse with a unique twist. 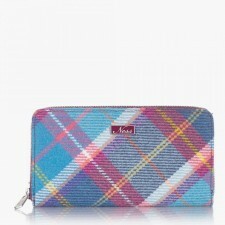 Plenty of internal compartments for cards, notes and coins all kept safe by a zip closure. Perfectly matched with the entire Doe Check tweed range of bags, the Zippy purse is highly versatile and makes a great gift idea.